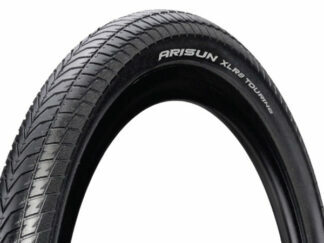 The Arisun XLR8 tires are the widest 451 tyre we have found on the market. 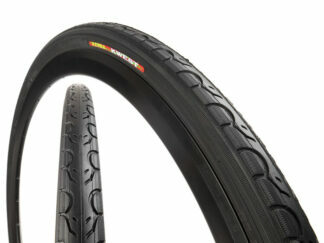 And with a matching Arisun rear tyre you will have a comfy ride. The Arisun XLR8 are light weight and feature a low-profile tread for fast rolling. 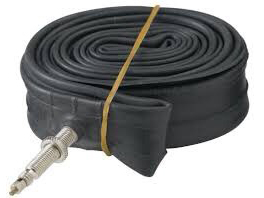 The tacky rubber will grip on tight turns. Now also available if you have chosen to ride 406.